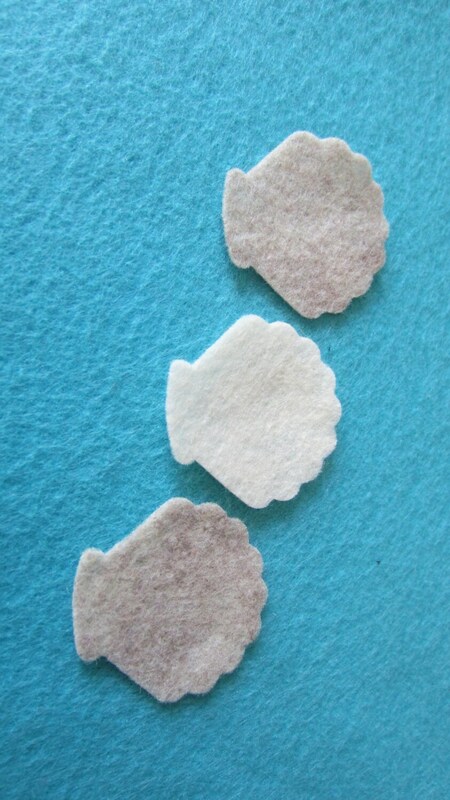 These felt Mini Seashell shapes are die cut out of eco-felt. The Seashells are great for all kinds of different crafting. Perfect for Beach inspired birthday parties and costumes. Beach themed weddings. Make adorable hanging Ornaments or Summer Garlands. Just add your favorite "string". Beach/seaside themed cards. Hair accessories and more. So many possibilities. The Seashells measure approx. 1-1/2" x 1-1/ 2". You will receive 50 seashells total. Teachers and moms will love these for DIY projects. 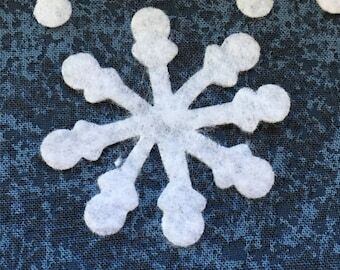 All my felt shapes are cut using steel-rule dies, and cannot be adjusted in size. These are working really great for my Moana necklace.